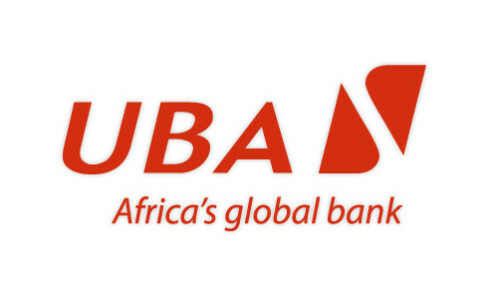 United Bank for Africa (UBA) Plc recorded considerable growths in the top-line and bottom-line in 2015, bucking a downtrend that had seen many banks warning of declining earnings. Key extracts of the audited report and accounts of UBA for the year ended December 31, 2015 released yesterday at the Nigerian Stock Exchange (NSE) showed that gross earnings rose by 10 per cent while profit after tax grew by 25 per cent. On the back of the improved earnings, the board of the bank has recommended a final dividend of 40 kobo per share, bringing the total dividend payout per share to 60 kobo or N21.77 billion. The bank had earlier paid interim dividend of 20 kobo per share. Group Managing Director, United Bank for Africa (UBA) Plc, Mr. Phillips Oduoza, described the 2015 performance as a new high that reflects the commitment of the bank to creating values for stakeholders. He said the bank’s resilient business model, geographic diversification, proactive strategies, and strong governance created an edge for it through the year. “Our 2015 profit is a new high, reflecting the hard work and discipline of our board, management and staff in creating value for all stakeholders. We remain committed to growing in a responsible manner that aligns with our vision of building an enduring institution,” Oduoza said. He added that the bank would continue to invest in its future whilst managing cost tightly to generate strong returns for shareholders. UBA’s Group Chief Finance Officer, Mr. Ugo Nwaghodoh, said the group leveraged efficiency gains in its business development and operations to grow earnings. “We improved on our balance sheet management and pricing, thus ensuring a strong 19 per cent growth in interest income as well as an enhanced net interest margin of 6.3 per cent. Our improved service delivery and customised offerings helped in growing transaction banking volume, with attendant fee income,” Nwaghodoh said. He added that while the group was exposed to some external cost pressure, it managed to keep its cost growth at five per cent below the average inflation rate of nine per cent in Nigeria; the group’s core market which represents three-quarter of its operations.